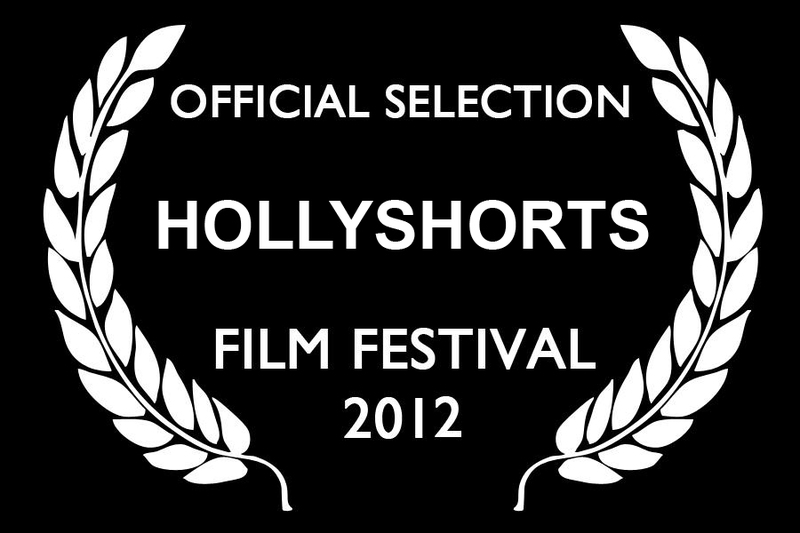 I am pleased to announce that Dig is an Official Selection of the 2012 HollyShorts Film Festival. The festival runs August 9th - 16th and all films will be screening at the Chinese 6 Theaters on Hollywood Blvd. Dig will be screening on August 15th, 2012 at 6:30pm as part of the "Cinematography" category. This is most likely the last time Dig will be screening in the Los Angeles area so I invite you all to come if you haven't had a chance to see it. You can purchase tickest here. HollyShorts is an organization devoted to showcasing the best and brightest short films from around the globe, advancing the careers of filmmakers through screenings, networking events, and various panel and forums. The HollyShorts Film festival showcases the top short films produced 30- minutes or less. 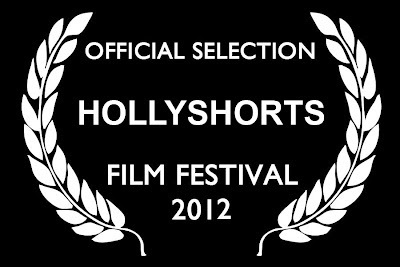 For more information, please visit www.hollyshorts.com. Filmmaker news available here.